About 70 percent of the world’s surface is covered by water. Most countries need to trade across the oceans, and ships are used for about 92 percent of the world’s trade. 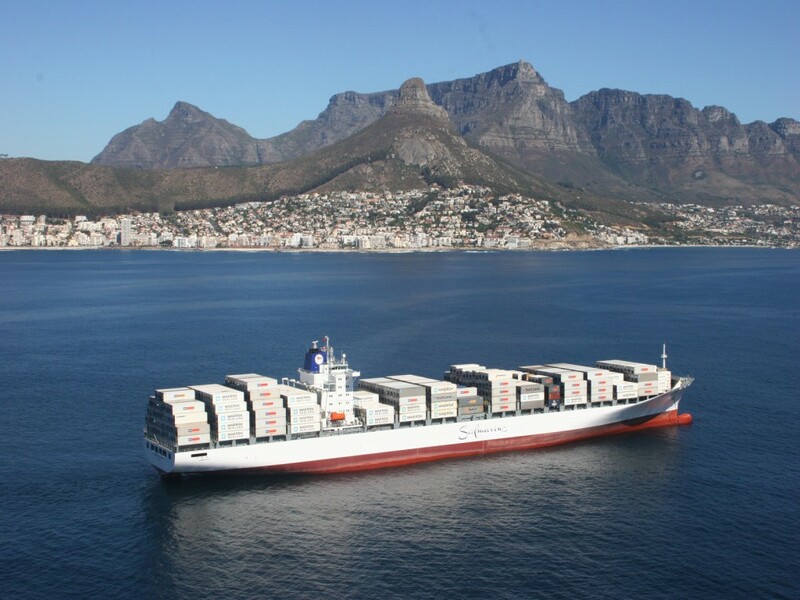 South Africa also uses ships to move over 90 percent of our imports (cargoes that come into the country) and exports (cargoes that are sent to other countries from South Africa). Ships move minerals, oil, grain and other food, manufactured goods, machinery, and a wide range of other commodities. So many of the items we use every day have been brought to our country by a ship. The Secretary-General of the International Maritime Organisation said :“Without ships, one half of the world will starve and the other half will freeze.” This indicates the extent to which ships are needed to bring various forms of food and fuel, as well as other goods – minerals, steel, vehicle parts, textiles, clothing, electronic goods, and so many other items that we use every day.